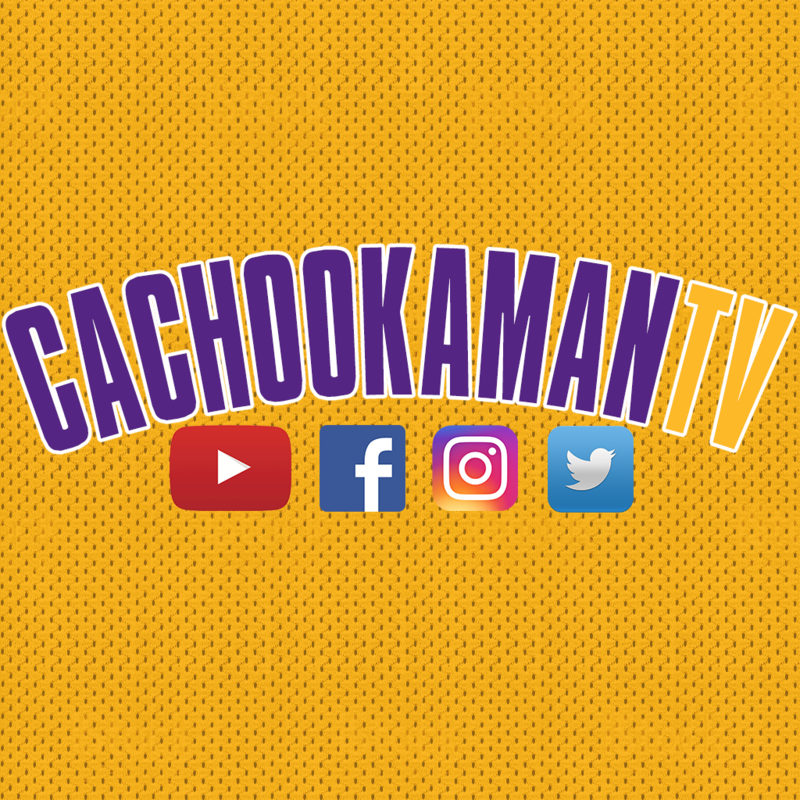 CaCHooKa_Man!!! You da MAN! Thank you Sir! Watched the game on TNT. Much better with Spectrum commentary.